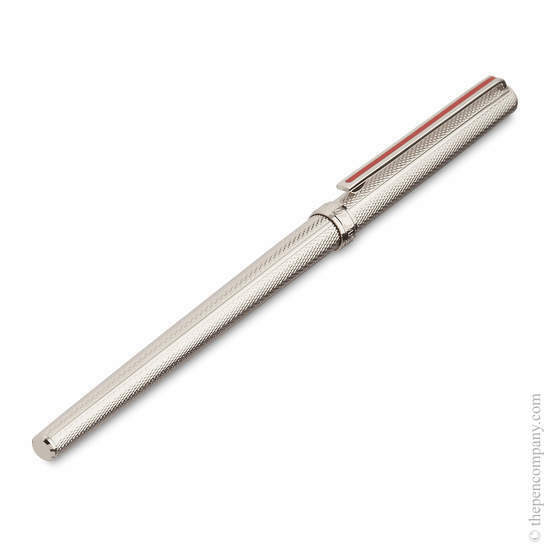 Said to be the slimmest fountain pen available, the sailor Chalana is the ideal companion for your diary or organiser. 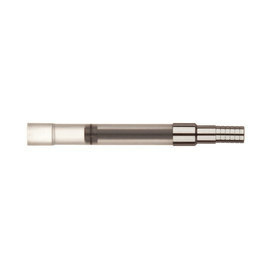 This elegant design is available with both Stripe and Barley decoration and in gold or rhodium finish. 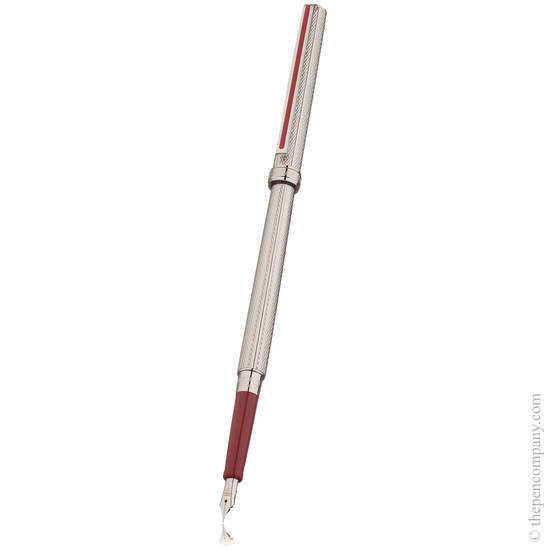 The nib is 18K gold with either 24K gold or rhodium plating. 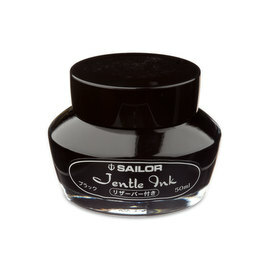 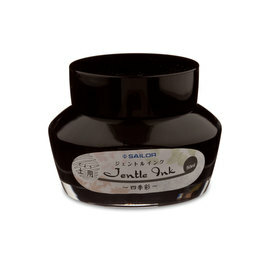 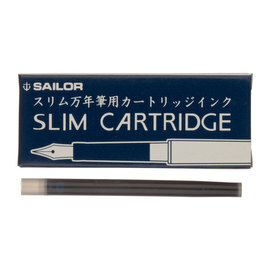 The pen is supplied with a slim piston converter and will also accept the Sailor 'Slim Ink' cartridge, available in blue, black and blue-black.